← Signed Bookplates Now in My Etsy Shop! 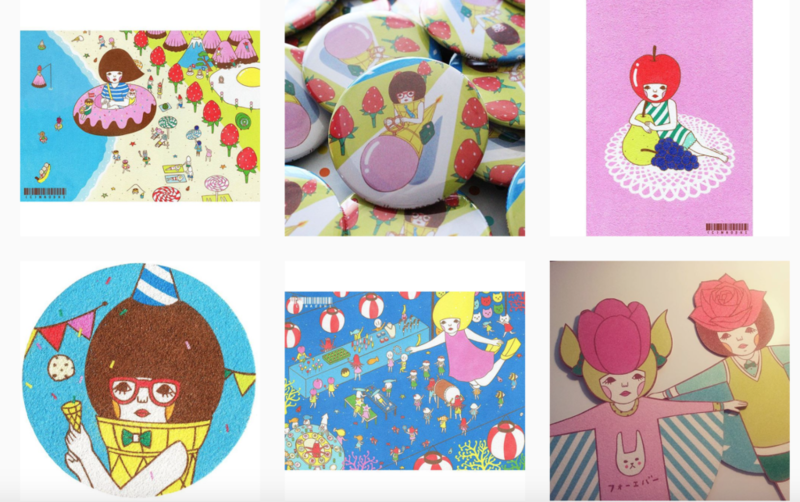 Inspiration & Eye Candy- some IG favorites! 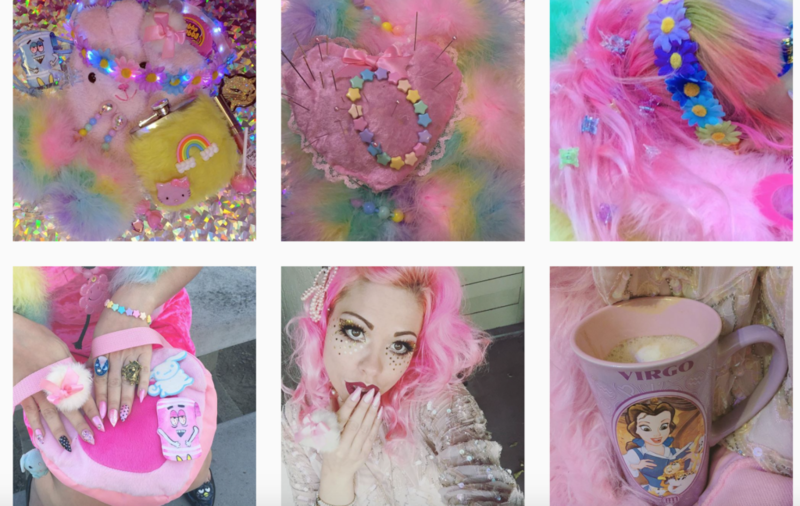 One of my readers requested that I post links to stuff that I find inspiring, and I just Tweeted about an Instagram feed I really like, so this felt like a good time for a lil blog post! 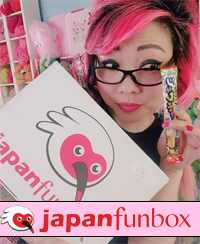 The Happy Mail is a company out of the UK that delivers cute boxes of candy and baked goods to you. They seem to have a “more is more” philosophy to decorating which is way up my alley, plus their IG feed is just so cute and colorful! Super cute plush artist! When photos from her feed pop up on my IG, I just feel filled with light! 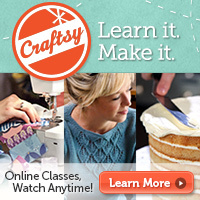 I love her style and her shop! I have bought a few pieces of clothing and jewelry from her, and they feel so thoughtful, beautiful, and so authentically her. 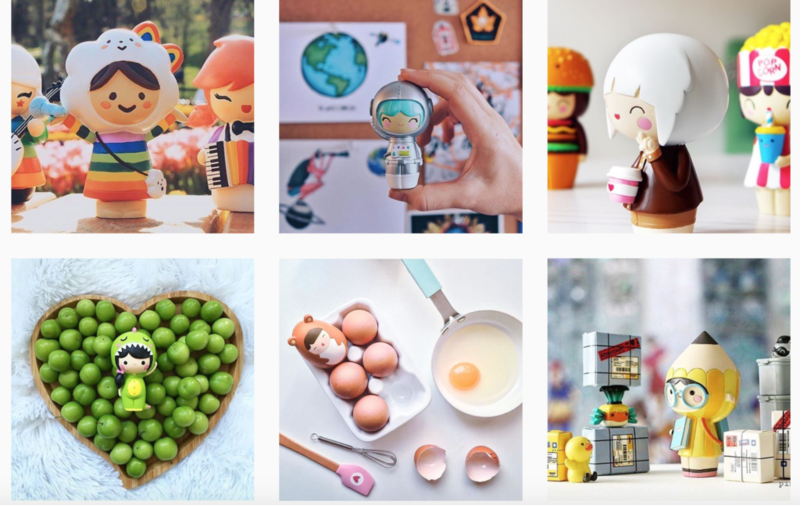 Until very recently, I had no idea how cute the Momiji Instagram feed is! 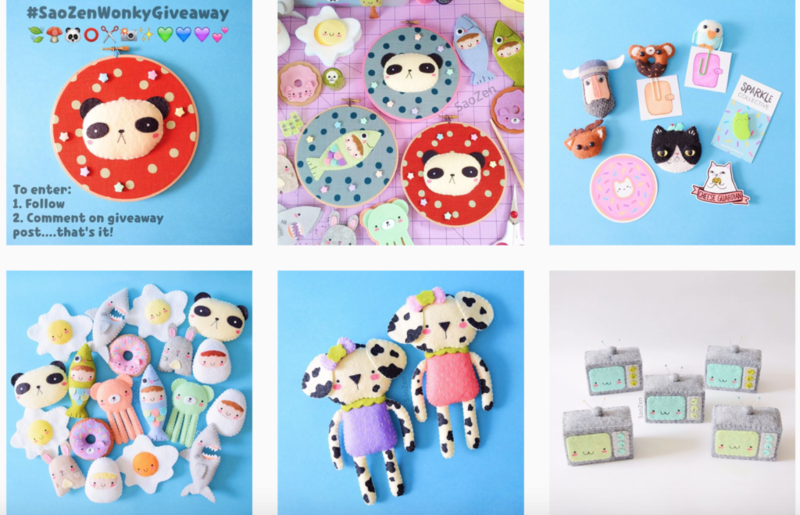 I will be working with Momiji soon on a fun giveaway for you guys, and their IG feed is just plain adorable! Momiji dolls have an opening so that you can hide hand-written messages, dreams, and wishes in them! Anyone who has been in my house has seen Naoshi’s work. SHE PAINTS WITH SAND. It is so amazing, and I totally want to be one of the girls in her art. I have the print in the upper left corner, but I haven’t bought a frame for it yet. When I was in LA a few years ago for the Sweet Streets show, I bought an original sand painting. I don’t normally splurge a lot on original artwork, but I could not say no to myself! 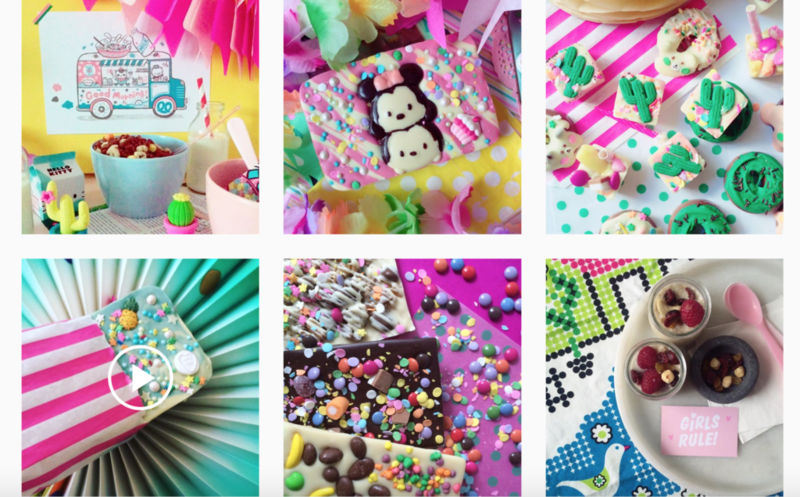 6 Responses to Inspiration & Eye Candy- some IG favorites! Aw, I’m glad you liked it! Thank you for the feedback! OMG, cuteness overload. I’m a sucker for anything with rainbows. Some of these items also look so delicious.